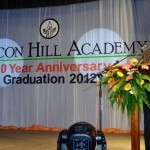 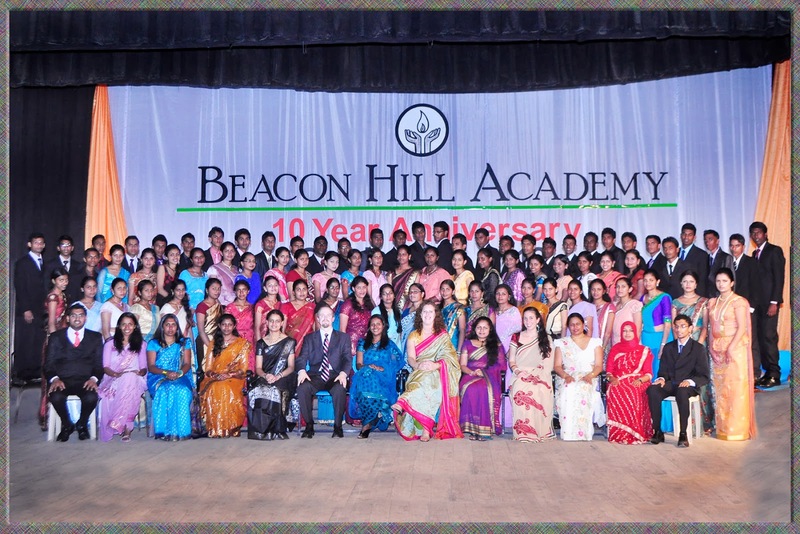 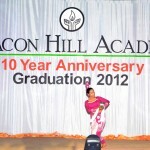 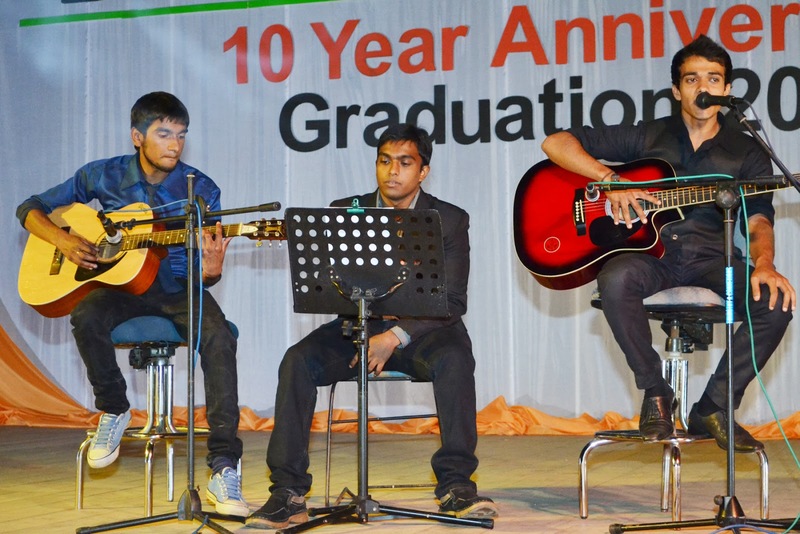 Lots of plans, lots of preparations and, lots of work… Doing all to our best, we successfully held the graduation of 2012 batch of Beacon Hill along with the celebration of the ten year anniversary. 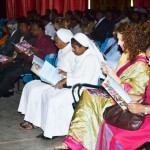 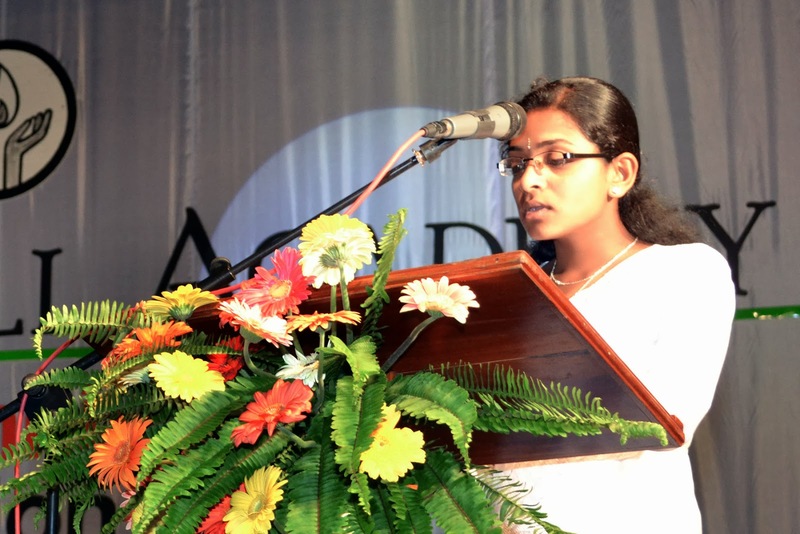 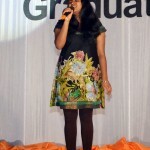 It was on the 17th of November in the Town Hall, Nuwara Eliya. 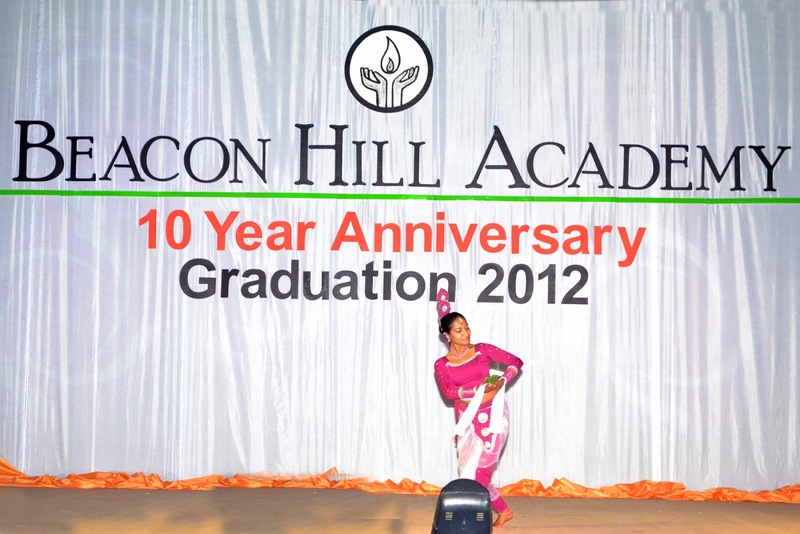 Starting with a welcome dance by an alumnus, we had a presentation on the history of the school, then the most exciting events of any graduation; giving away of the diplomas, and special awards. 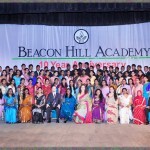 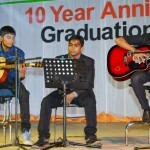 As parts of the tenth year celebration, there were speeches by some of the alumni about the positive difference that Beacon Hill has made in them and also entertainments by some of the talented alumni. 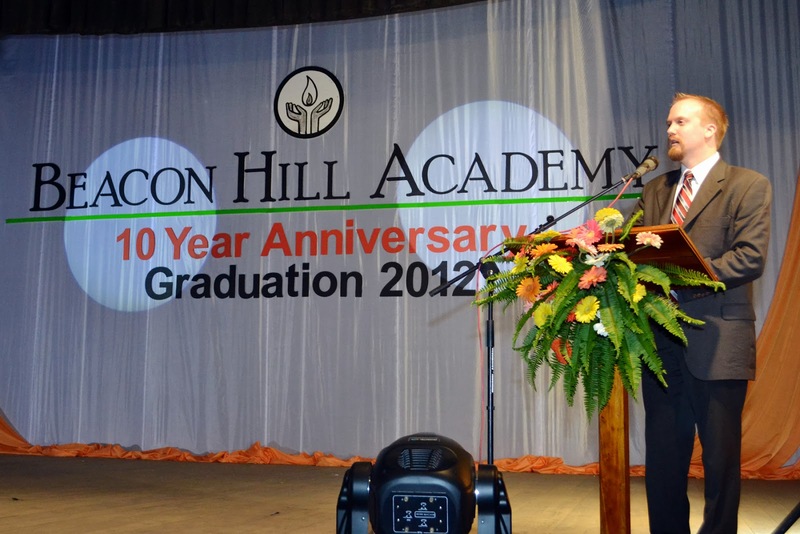 It was a great honor to have many of the former teachers, special invitees, 2012 students’ parents, and the alumni presented at the event. 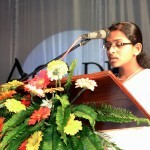 The speeches by the chief guest, one of the founders of school, Ms. Rebecca Mears, about the truth; ‘everything returns and nothing stays the same’ and by another of the founders, Mr. Kyle Patmor, about the need of change when life gets settled in a comfort zone were very inspiring and refreshing. 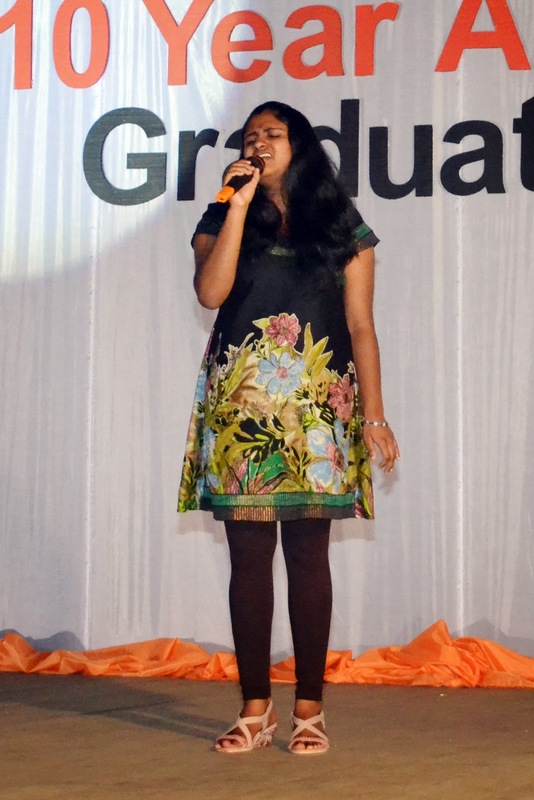 The formal event ended with the heart touching speaking by our director, Mrs. Blossom Patmor and then after the refreshments started the DJ for everyone’s fun. 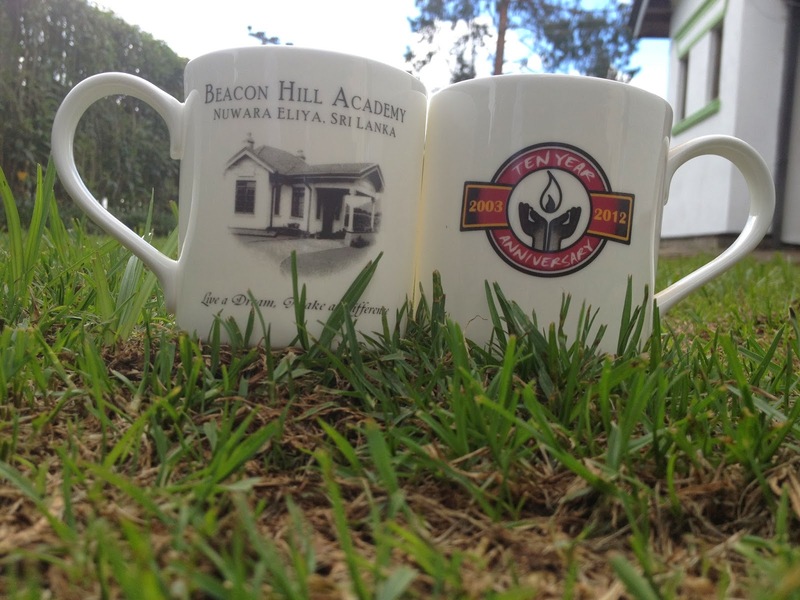 Another of the special things is the souvenirs that were made in remembrance of the anniversary. 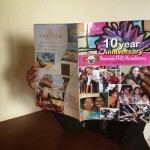 One was the souvenir books carrying the thoughts of founders, teachers, volunteers, past and current students about the school and every single face that helped making a difference and experienced the difference that’s being made at Beacon Hill. 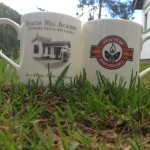 Another was the mugs with the school logo on them. 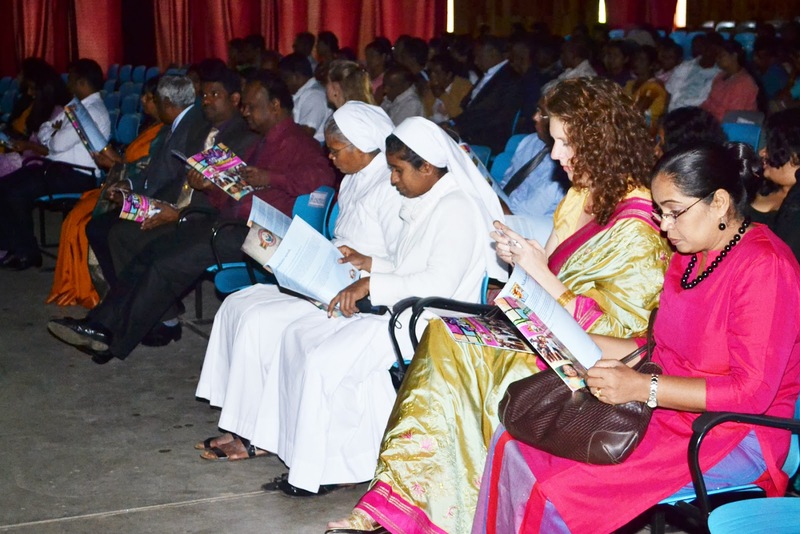 Both were welcomed very much by everyone who attended the ceremony. 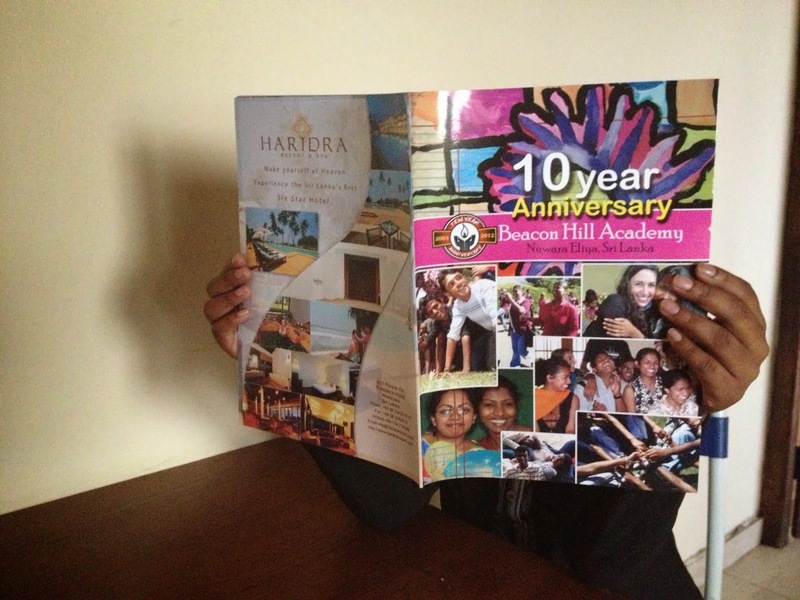 With the great completion of ten years Beacon Hill is getting ready again to make, spread, and rejoice differences!